Last week, Drew Hendricks wrote an article for Inc.com laying out five signs you might be in the wrong profession. None of the signs were too surprising: the work doesn’t live up to what you studied in school, you run a constant countdown to the next three-day weekend, you can hardly summon enough effort to keep up the mediocre work, etc. Well, with the advent of school buses have come a few other changes, one of which is that more and more people nowadays are career-hopping. And this makes sense. After all, how can you expect anyone to have the same interests and passions at 50 as they had at 21? Nonetheless, starting over is scary, and that’s understandable as well. 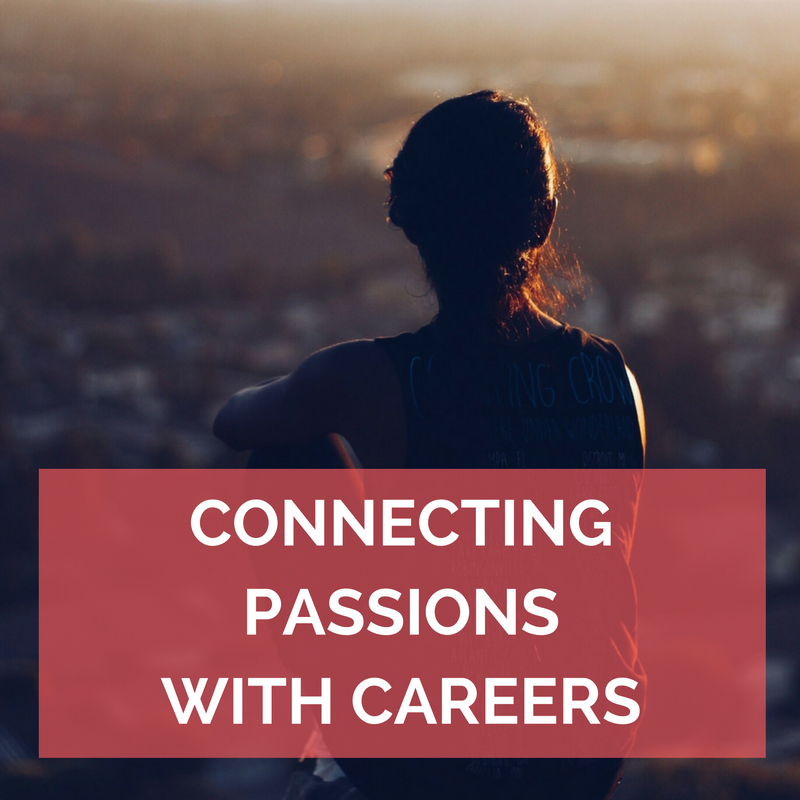 After all, our careers are inextricably linked with our identities and our livelihoods. Where would you even start? Several books on Bibliomotion’s list tackle the difficult tasks of making changes and connecting passions with careers. Whitney Johnson’s goal is to help readers identify and achieve their dreams and, in this book, she offers a three-step model to do just that: DARE to disrupt life as you know it, DREAM up new possibilities, and DO, or execute those dreams. For readers who know they’re due for a change, but aren’t sure what the results should look like, this book offers a practical framework to find their passion and realize their true potential. Make Waves is a guide to disruption, both personal and professional. Johnson teaches readers the tools and techniques necessary for initiating change in order to create a more meaningful position for themselves in life and work. For readers who are ready to shake things up, but aren’t sure how to start, this book offers the push that will get the ball rolling. Allison Rimm believes it is our job to use our talents wisely and our right to enjoy ourselves while doing so. But she also knows that’s easier said than done, especially without a plan. The Joy of Strategy offers a step-by-step program for creating a business plan for a fulfilling life. For those readers who are ready to start over, but need some help getting organized, this book offers eight practical steps to get you on your way. The legal profession seems to have no shortage of disillusioned attorneys for whom the practice wasn’t all they’d hoped it would be. Liz Brown, a Harvard-trained ex-law firm partner, was one of them, and her book shows lawyers how to use their legal experience to their own competitive advantage in the pursuit of work they love. If you find yourself spending Sunday afternoons in a slump, dreading Monday morning, you’re not alone, nor are you stuck. We all deserve to spend our weeks working at something we’re passionate about, and the four titles above offer the perfect starting point.